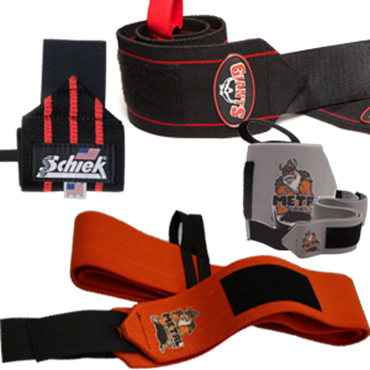 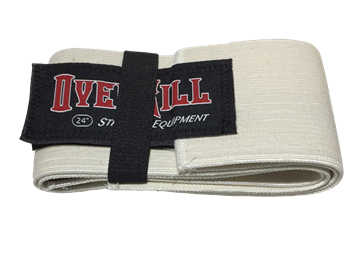 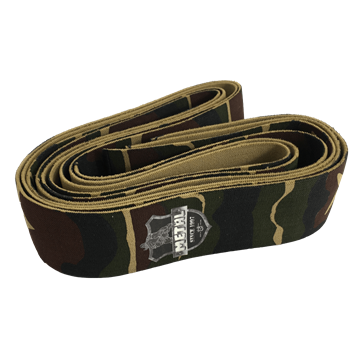 Belts, Knee and Wrist Wraps to support those heavy sessions in the gym and set some PR's! 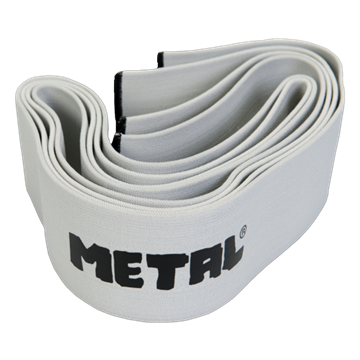 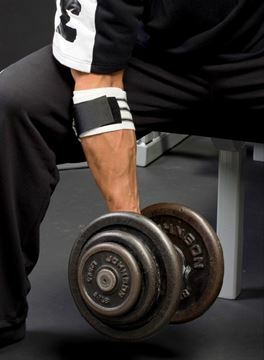 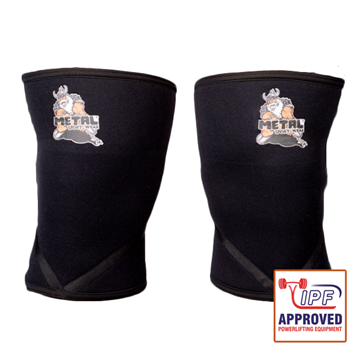 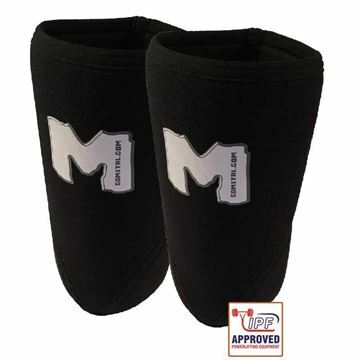 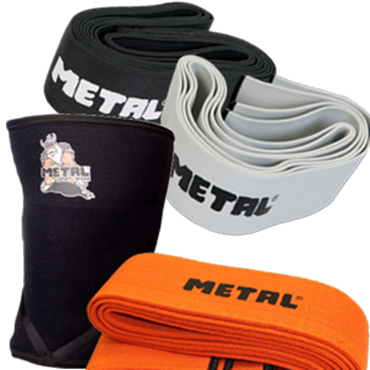 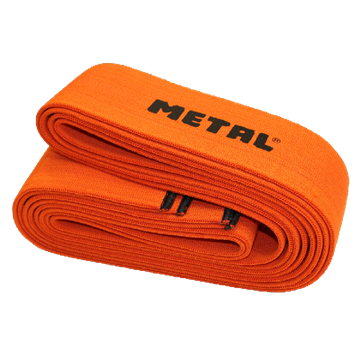 Metal wraps designed to be used on forearms. 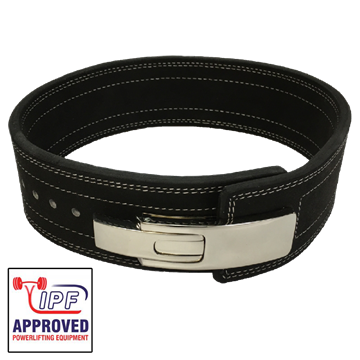 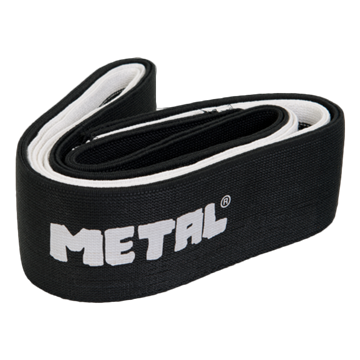 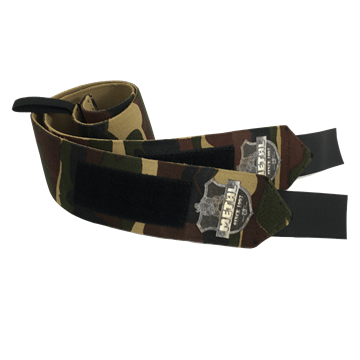 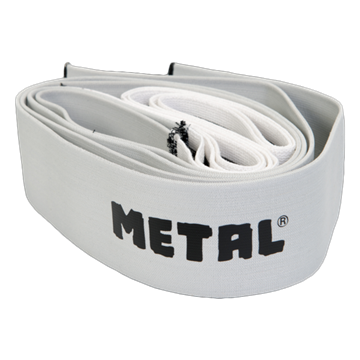 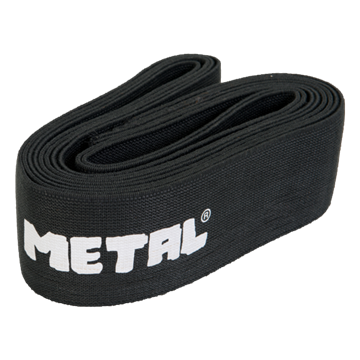 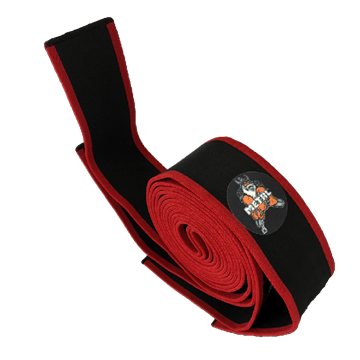 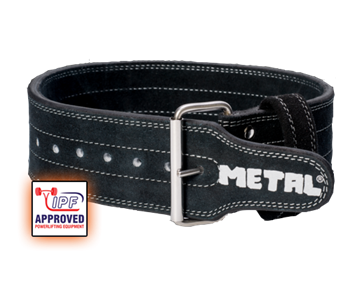 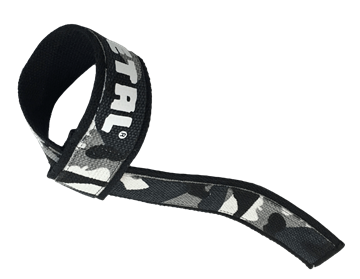 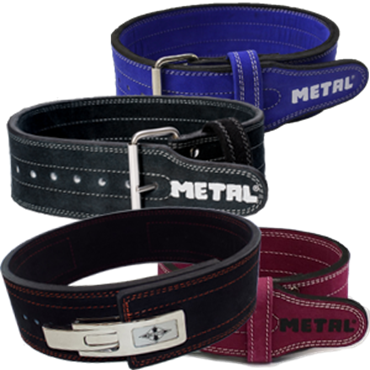 The fully IPF approved lever powerlifting belt from Metal, Black.